expected to be the ones giving – instead we have found it to be a two way street. 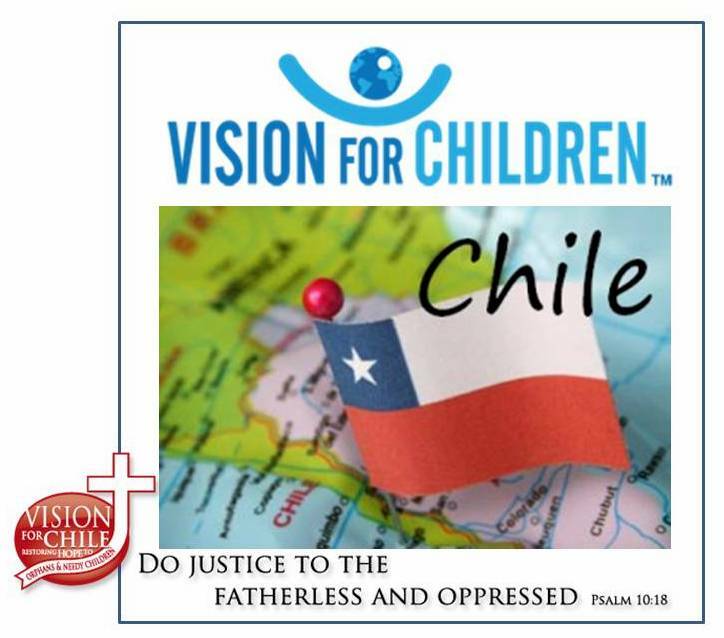 For example, Tuesday evening the Administrative Staff of the Hogar, the House Mothers, and all of the girls here invited us to share in a special dinner prepared for us. The girls are grouped in 7 different family units here at the orphanage with a House Mother called a Tia (aunt) as their caretaker. For the evening dinner, the Tia’s and girls prepared some typical Chilean food (and it was colorful as well as delicious). What a wonderful introduction to their culture. We also were provided with the opportunity to learn about the tremendous diversity of the Chilean heritage through dance. Each group demonstrated dances associated with distinct regions and historical periods of Chile. It truly was a blessing to us and gave us the time to meet each one of the girls and appreciate the staff members who minister to them daily. So – we came to minister as servants for the Orphanage’s physical “Extreme Makeover” and are experiencing – God’s “Extreme Makeover” on ourselves. Wednesday, after a good day of work, we divided into 7 groups and were invited to have dinner in each of their 7 “casas” (homes). We had a great dinner in the individual houses enjoying the gracious hospitality of that houses’ Tia and her ninas. In the “Extreme Makeover” series this was an “Extreme Welcome”. Please share this information with others interested in our teams. Visit our web-site for more details!